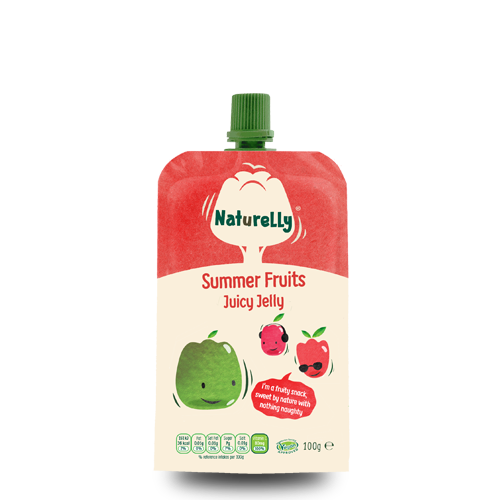 Naturelly is a naturally fun and fruity juicy jelly snack made with scrumptious fruit juice blended withwater and a special gelatine free wibbly jelly. 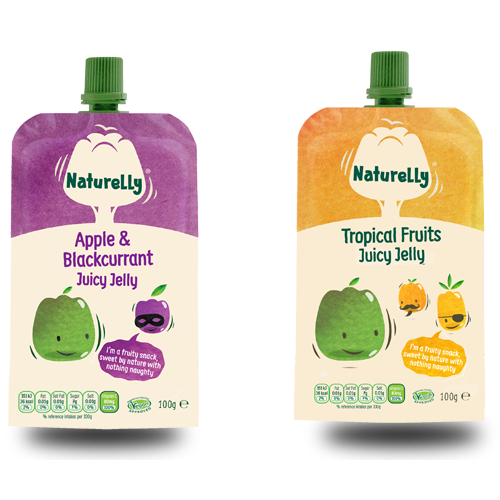 Naturelly now comes in 5 refreshing flavours playfully imagined by parents for all chldren aged 12 months plus and their parents. 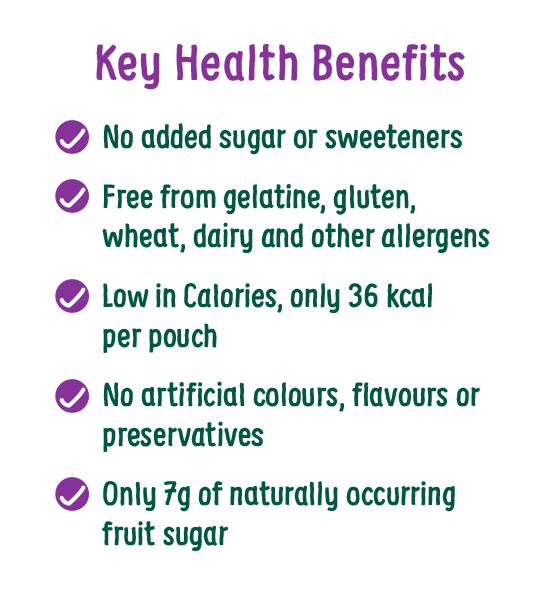 We have now created two product ranges with no added sugar or sweeteners that are both approved for pre-school, primary school and secondary school lunch-boxes, after school snacks or as tasty treats ondays out or playing sport. 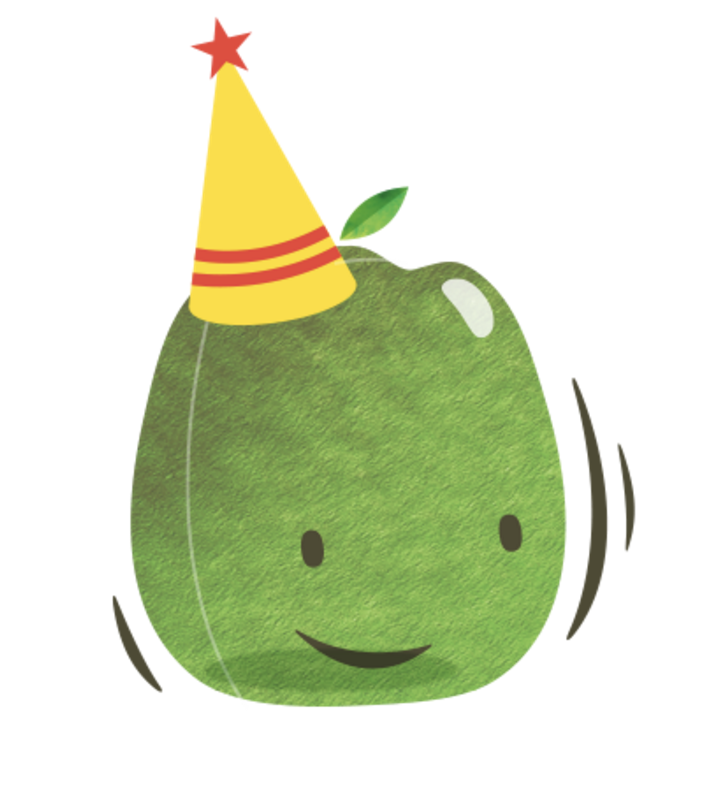 Naturelly is also been approved by the vegetarian and coeliac societies too. Yay! 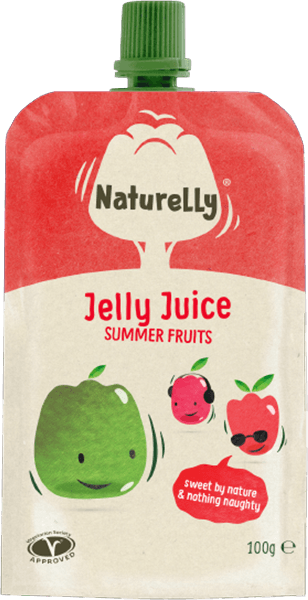 Naturelly Jelly Juice brilliant for lunchboxes, after school and post sports. 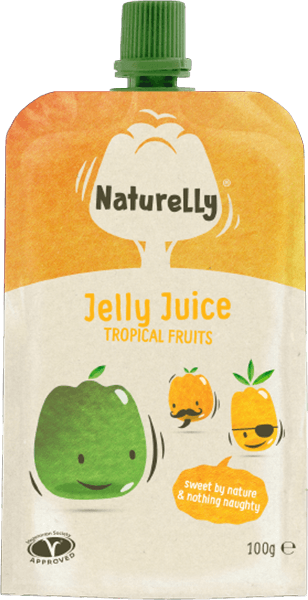 Fruit Juice (not from concentrate), Water, Gelling Agent, Natural flavourings, & 100% RDI of the antioxidant Vitamin C.
What makes the jelly in the Ben & Holly Range? 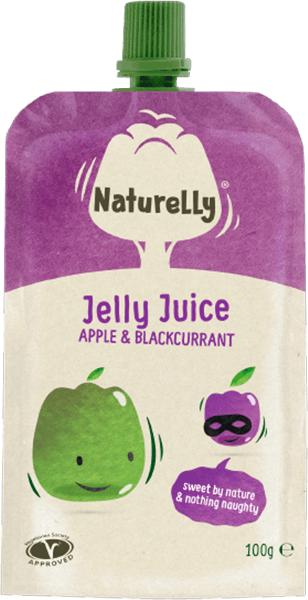 We use a special blend of gums to create Naturelly Magic Jelly these are Carob Gum, Xanthan Gum and Guar Gum. What makes the jelly in the School +Range? We use Gellan Gum a natural dietary fibre found in Lilly Plants. This is the same gelling agent that is used in the leading sports energy gel provider. All our products are suitable for vegetarians, vegans and those with religious dietary practices. They are also free from the top 14 allergens.